We realize you have questions and we want to provide you with as much information as possible. Below are some common questions that were asked. Just click on any of them for information and a little helpful advice. 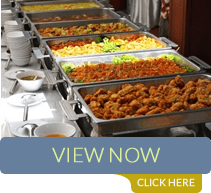 Tips for selecting an assisted living residence? 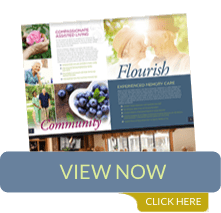 What does it cost to live at an assisted living community? Are there any potential tax deductions/tax savings available or Assisted Living care? 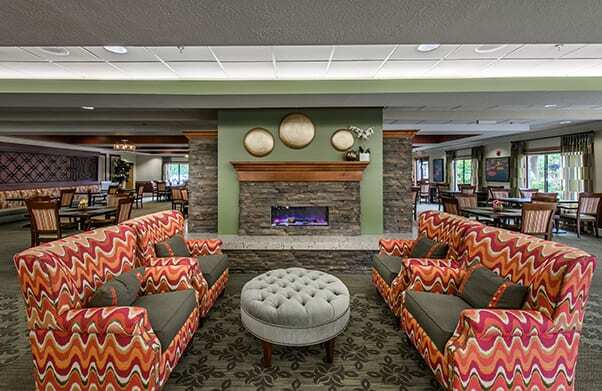 What are The Inn at Belden Village’s Admission Criteria? 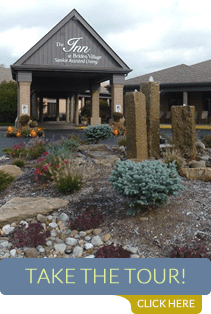 What health and behavioral conditions are beyond The Inn’s scope of care? Have a question that is not answered here? Please contact us. We would be glad to provide you more information so you can make an informed decision.